When Bethany Silverton left the sheltered life of Miss Henderson's School for Young Ladies back in Philadelphia for the raw frontier town of Sweetwater, Montana, she had no idea how much she would enjoy the freedom and danger of this wild country. A conservative preacher's daughter, Bethany can't resist the challenge of charming the most unregenerate cowboy in town into attending her father's new church. She never dreamed that the cowboy would charm the lady. 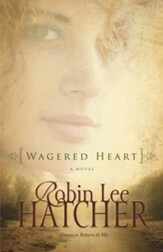 Now she's wagered her heart on love and gotten more-much more-than she bargained for. 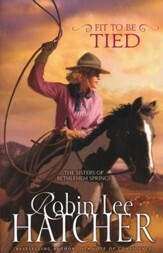 Bethany Silverton cant resist the challenge of charming a rough cowboy. But when she makes an innocent wager, unexpected results could turn a little flirtation into a lifetime of love. A sheltered preachers daughter stakes her heart on love in this action-filled romance in the wild west of 1880s Montana. 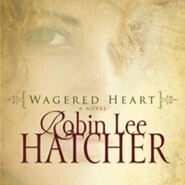 Robin Lee Hatcher is the bestselling author of over sixty books. Her well-drawn characters and heartwarming stories of faith, courage, and love have earned her both critical acclaim and the devotion of readers. Her numerous awards include the Christy Award for Excellence in Christian Fiction, two RITA Awards for Best Inspirational Romance, Romantic Times Career Achievement Awards for Americana Romance and for Inspirational Fiction, and the RWA Lifetime Achievement Award. 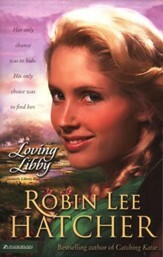 Robin currently resides in Idaho. 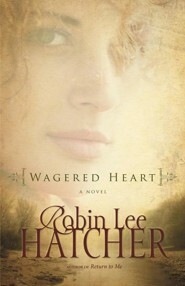 For more information, visit www.robinleehatcher.com. I'm the author/artist and I want to review Wagered Heart.